Licensed New York City guide. Member GANYC GANYC certified Member, IATDG Walking tours as well as bus, Subway, limo, even pedicab tours of Manhattan, and walking tours of Brooklyn. American, colonial, British Empire history. World geography, world customs. I create custom tours for specialized groups. I have a wide knowledge base to draw from when working with pretty much anyone from the English-speaking world. I'm funny; tourists enjoy taking bus tours with me. I've been to Canada many times, as well as Japan, Germany, Italy and Ireland. I prefer to work with couples, groups and singles. Adults and seniors, but not teenagers. Though American, I can sing La Marseillaise, Oh Canada, Pomp & Circumstance, and the first line of Kuch Kuch Hota Hai. I'm especially strong in the history of Science and Technology. 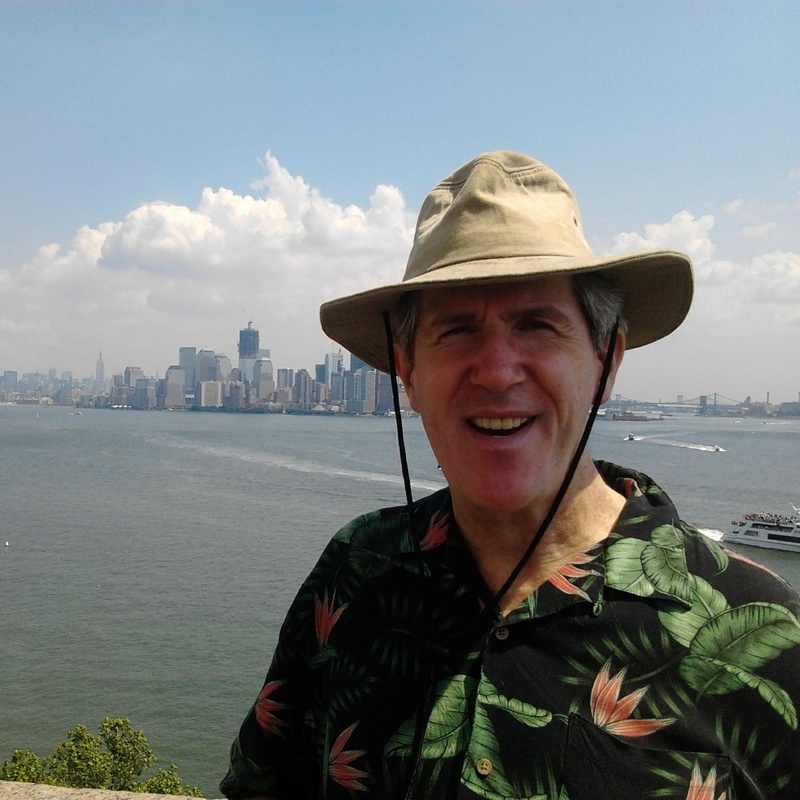 I do Brooklyn Bridge tours, architecture tours, tours about theaters, churches, black history, Chinese culture in America, chocolate in Midtown, Central Park and the growth of parks in New York City. What may I create for you? I was what they called a walking encyclopedia in grade school and high school. I read voraciously about the world. My best subjects were history and geography. 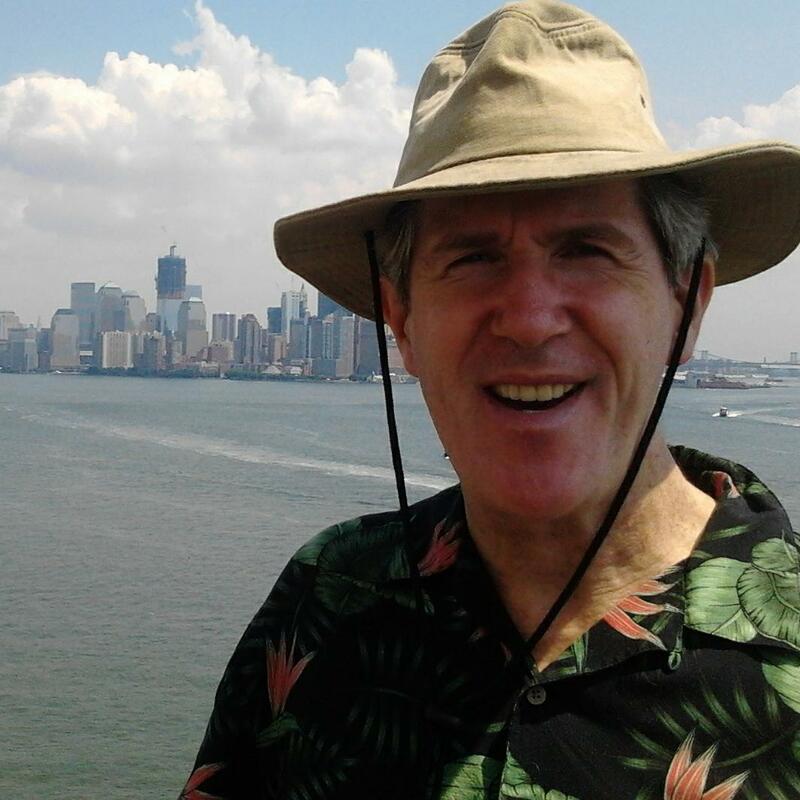 After college, I came to New York City and worked in broadcast news, learning a great deal more about the world and New York. It's one of the world's great cities, and I'm proud to be a part of it. 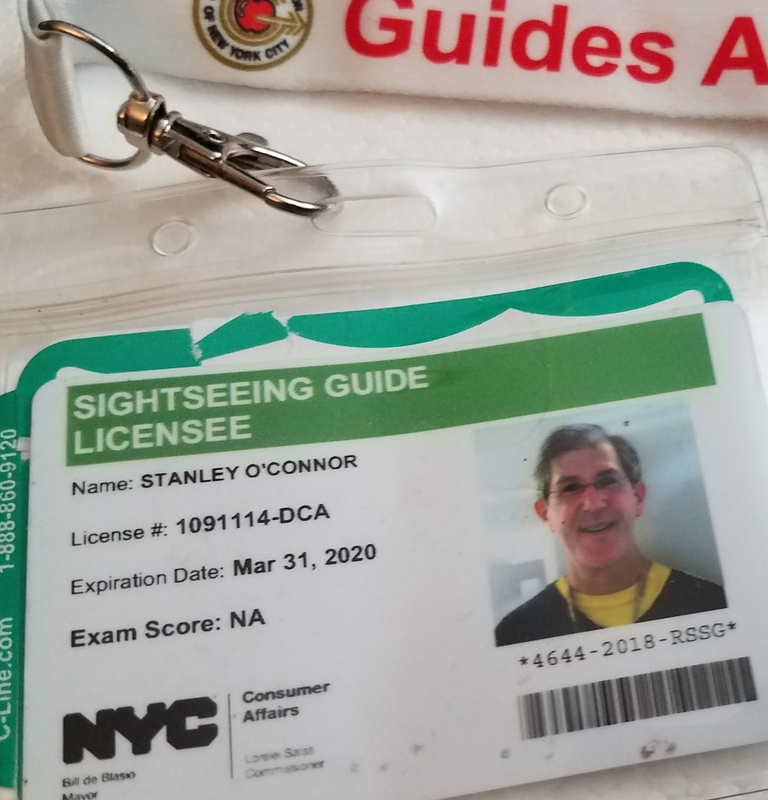 I joined the Guide Association of New York City (GANYC) after 5 years as a guide, and served as an officer for two years. I'm happily married to a wonderful woman. We live in northern Manhattan just a five minute walk from Fort Tryon Park, where we have views of the Hudson River and George Washington Bridge.